If you walk through the egg aisle at the grocery store, you'll see a lot of different categories of eggs. But what do they really mean? And why does it matter? I've gotten questions about these terms from some people, so I decided to post a definition for each one. 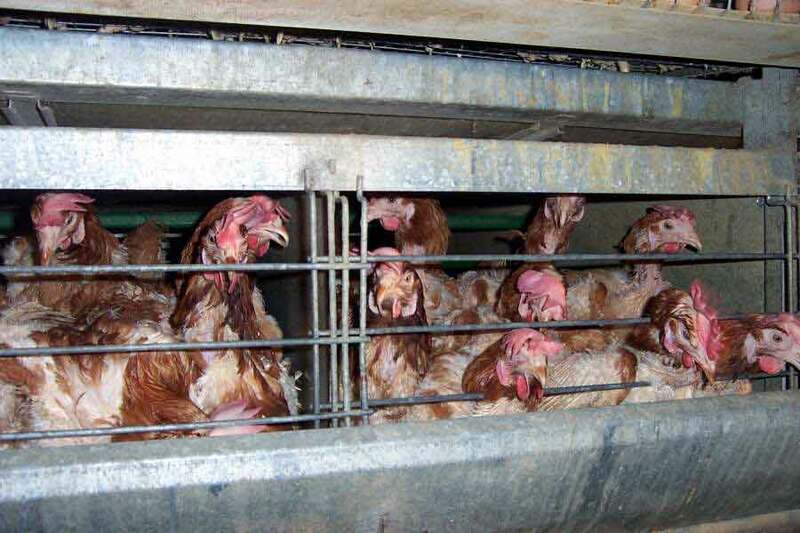 Cage Free: Eggs with this label are not kept in the small cages that many of you have probably seen photos of. They are raised on factory farms in buildings where they can walk around, have access to nest boxes and a roosting area. This label is confusing because it sounds better than it is. They are not outside in their natural environment. They are inside with up to 20,000 other chickens at a time. Basically, the label just means that they are not confined to a cage. They may still be crowded or debeaked. Free Range or Farm Fresh: Unfortunately, this term has lost a lot of it's original meaning and does not mean what you think it means. They are not in cages, but spend almost all their life indoors. They must have "access" to the outdoors, which usually means a very small area. Much too small for all of the chickens to fit in. The reason that this term is so often misused is that there is no legal definition of it. Their outdoor area may simply be a small concrete covered porch that thousands of chickens must share. They cannot simply go outside when they want to. They may also be debeaked and very crowded. Vegetarian Fed: It means exactly what it says. They are only fed a vegetarian diet. While this may sound nice, chickens are not vegetarians. There are no animal proteins in these chickens feed. Naturally, chickens will spend all day seeking out bugs, worms, and will even eat frogs! Why are they fed vegetarian? Because it is cheaper. It also ensures that other dead animals are not reused in the chicken feed. Mad cow disease, anyone? The bottom line is this diet is very unnatural to chickens and the quality of the eggs suffer for it. Organic: These chickens are fed organic food (non-gmo and organically grown). Still not their natural diet. They do not receive any antibiotics and will only receive necessary vaccinations. They can be kept in any type of housing. 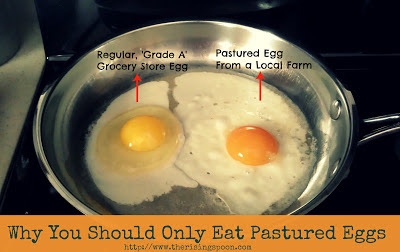 Pastured: These are the ideal choice. These chickens have the most natural lifestyle. 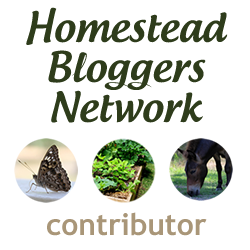 They have daily outdoor access, a natural diet, access to pasture or grass. These eggs are higher in vitamin A and E, and higher levels of omega 3 fatty acids and beta carotene. They have less cholesterol & saturated fat. So now the big question.. why are more chickens not raised this way? Because you need a larger area and simply it requires more effort than a factory farm situation. But really, you can make the decision for yourself just by looking at these photos. So what should you buy? Local eggs of course! 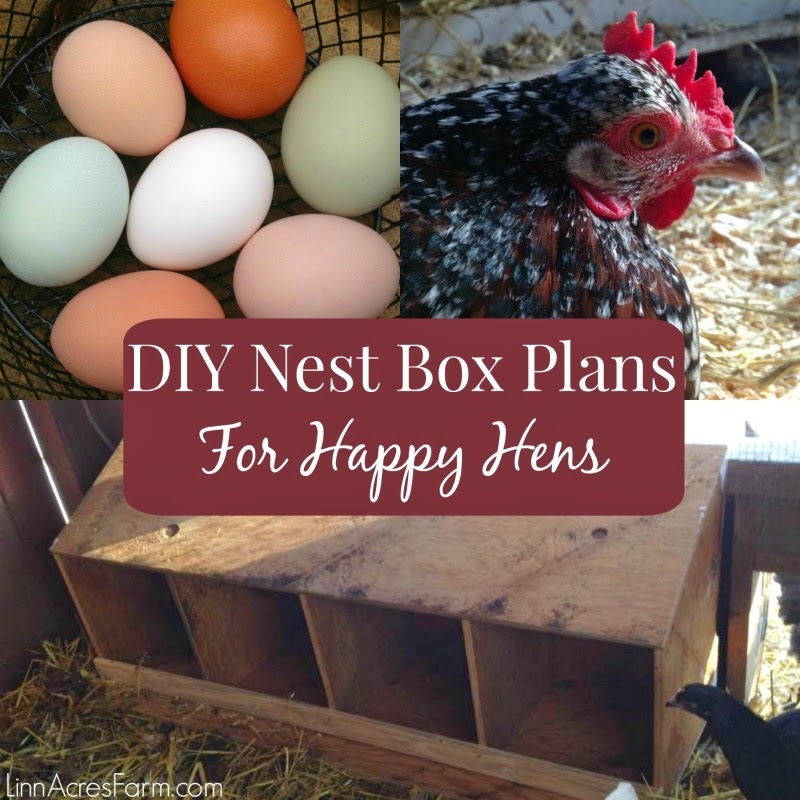 Your best bet is buying them from a local chicken keeper. 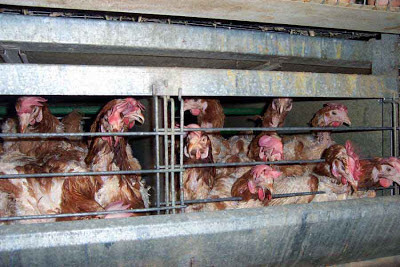 You can actually go & see the conditions that they are raising their chickens in. If you must buy them from a grocery store, go with pasture raised eggs. Just remember, you are what you eat.